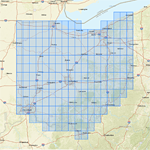 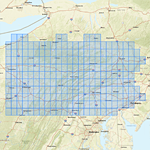 USGS datasheets for Pennsylvania are now available! 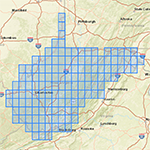 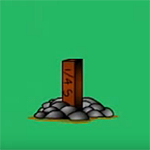 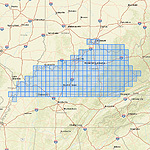 USGS datasheets for West Virginia are now available! 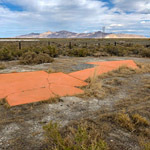 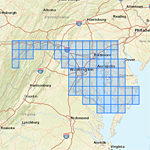 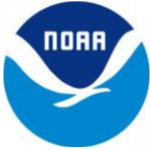 USGS datasheets for Maryland are now available!